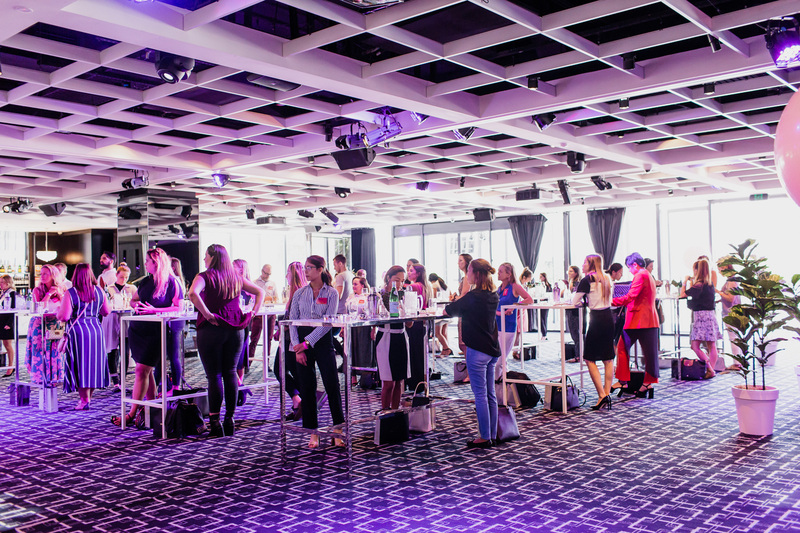 With the annual Doltone Business Events Showcase all wrapped up, we would like to thank all our guests for attending and participating in this year’s event, making it such a success! 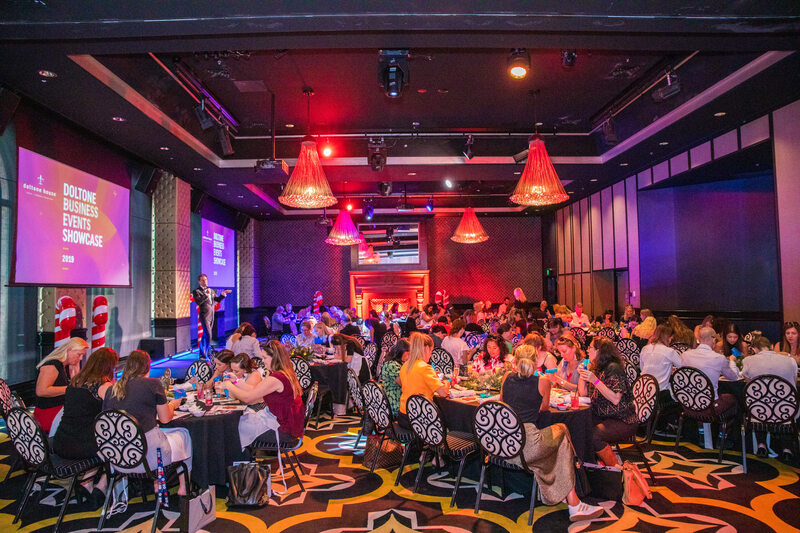 A big thanks to all our event partners and exhibitors for coming and providing our attendees with inspiring ideas on putting together their next corporate event. 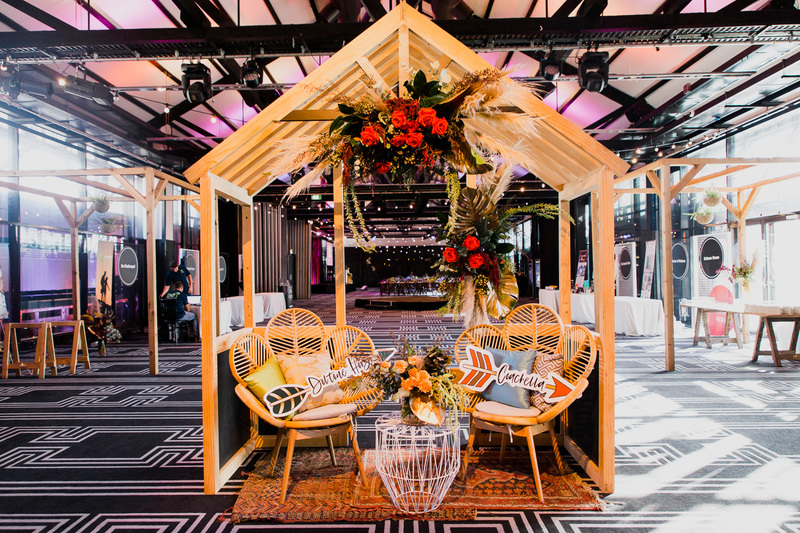 Our bespoke styling team House of Doltone went above and beyond to make all 3 of our Sydney venues a standout. 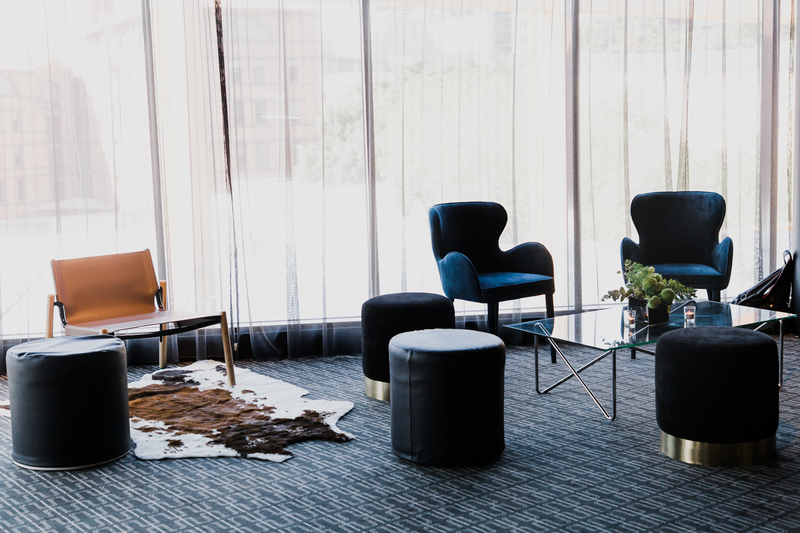 Find more inspiring venue setups in our Corporate Lookbook. 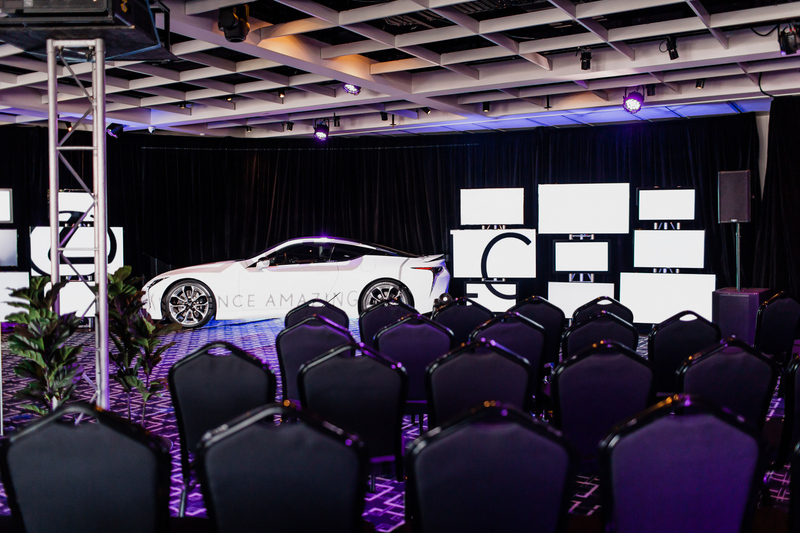 Our gratitude also goes to Microhire for directing all the AV and lighting for a seamless performance throughout the event. 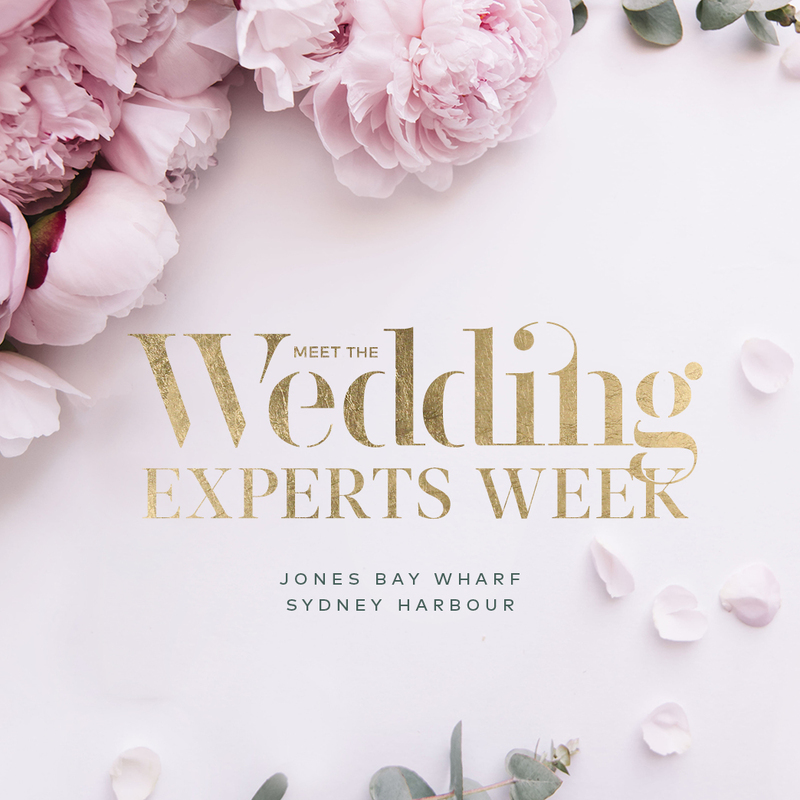 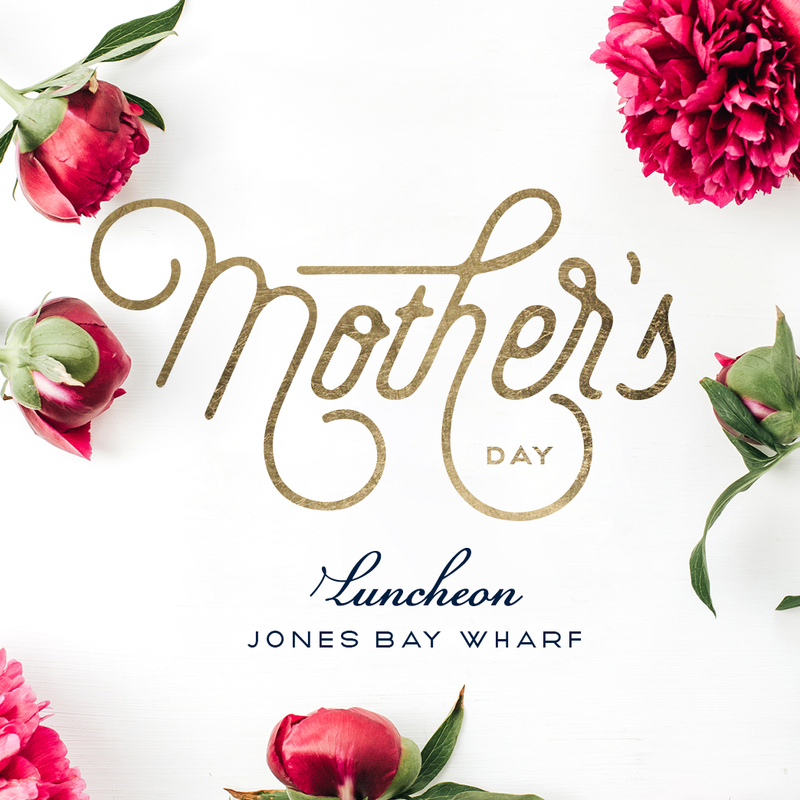 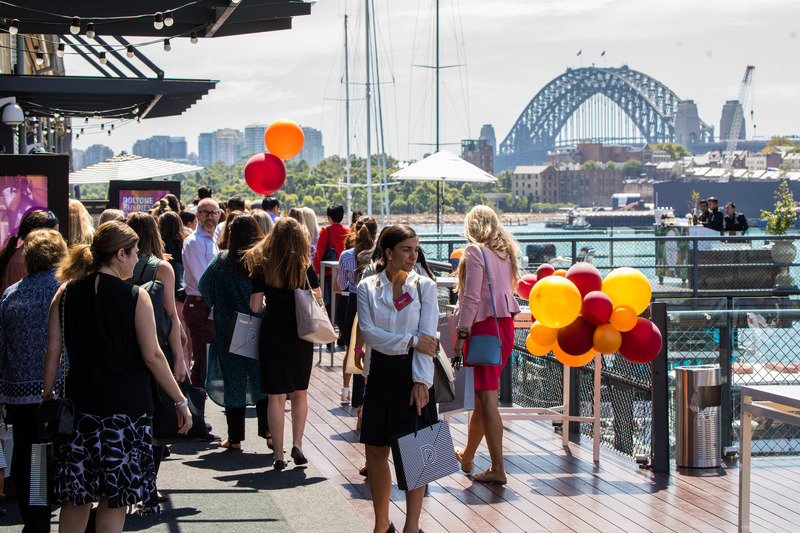 The tour officially started at our iconic Heritage Wharf space in Jones Bay Wharf on Sydney Harbour. 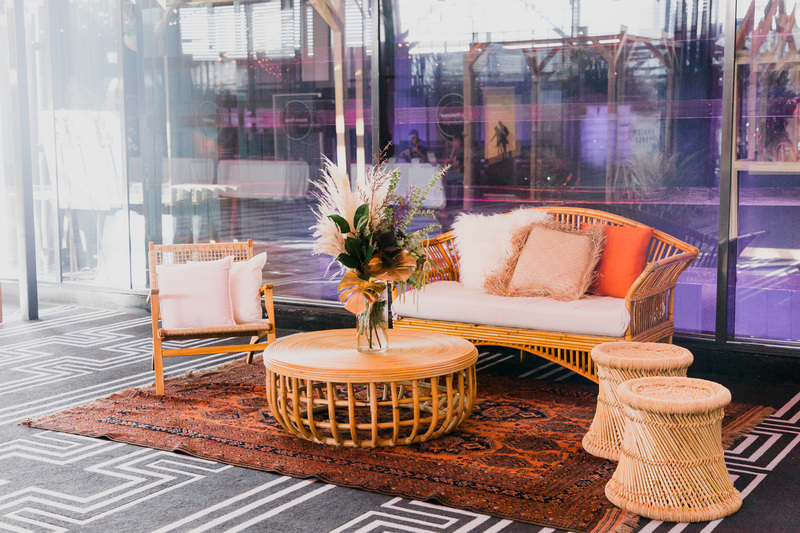 Our guests had a chance to take photos and create GIFs at a Coachella themed photo booth before mingling with exhibitors. 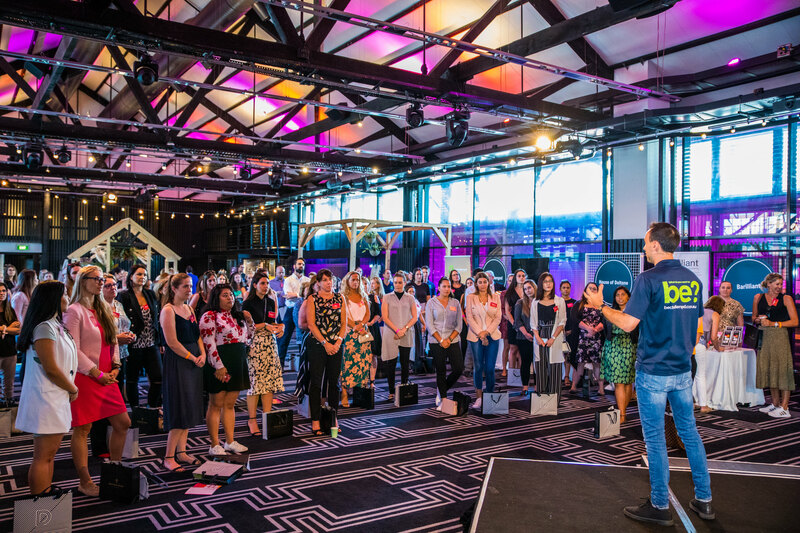 The Spheres Act by EP entertainment was a truly breath-taking sight, followed up by Be Challenged engaging the whole audience with a quick game. 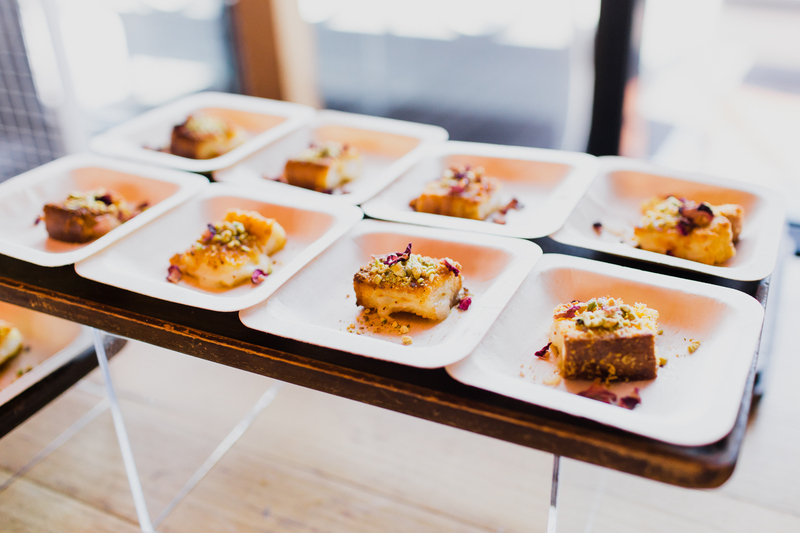 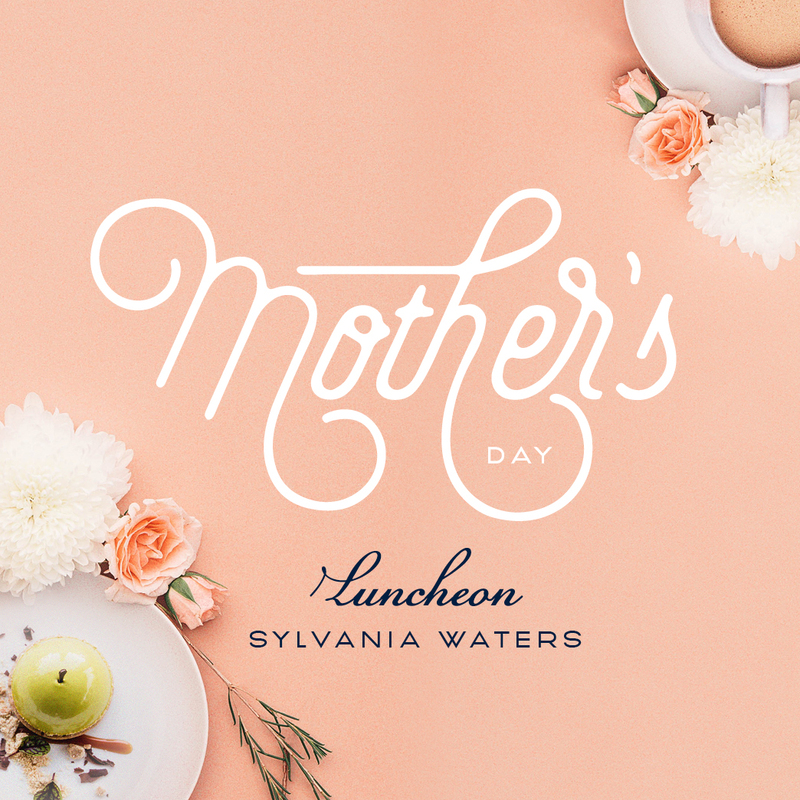 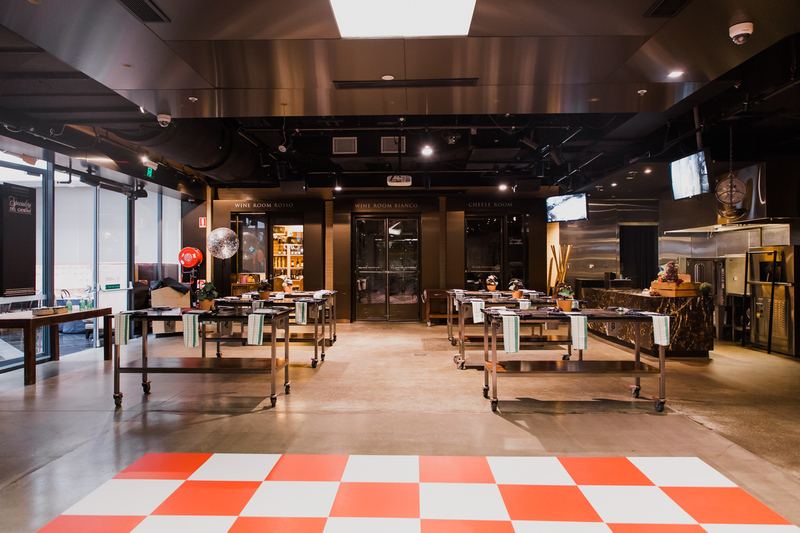 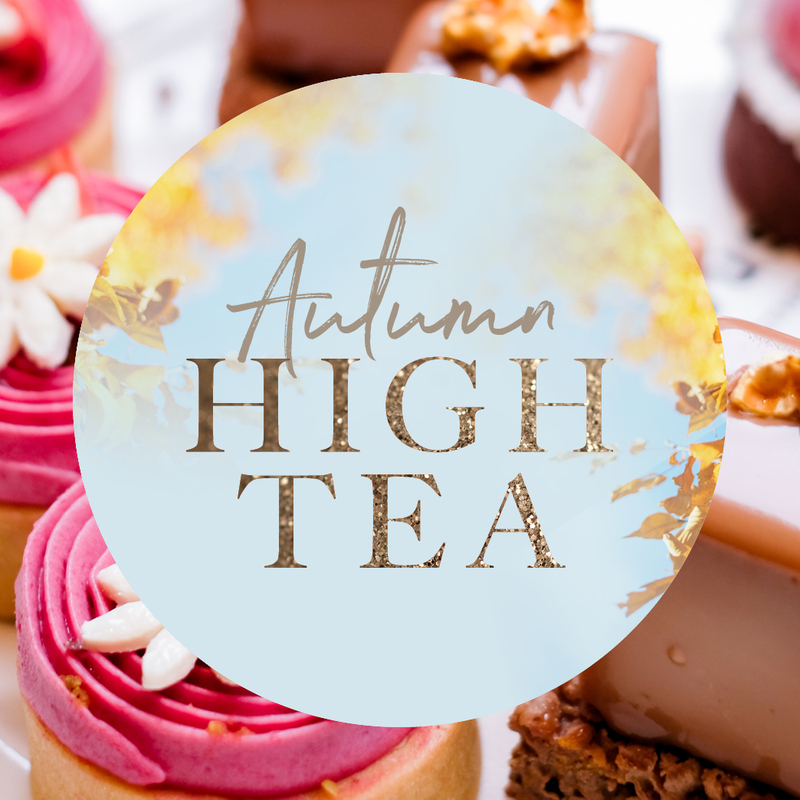 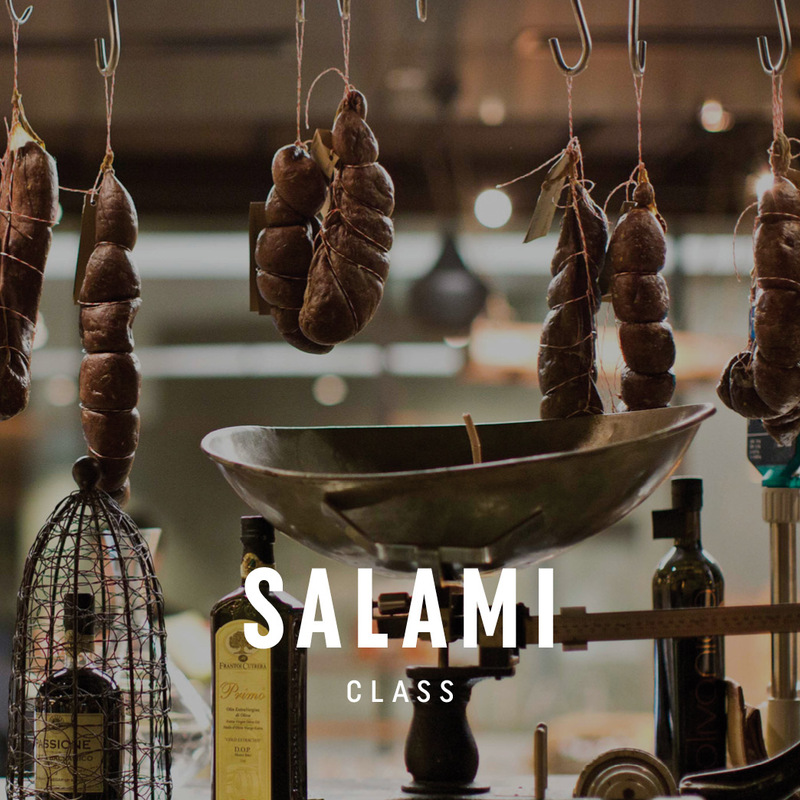 After enjoying knafeh french toast, iced tea, watermelon salad, mini crudités, hummus pots and kombucha, guests were invited to a masterclass on sliders and cider pairing. 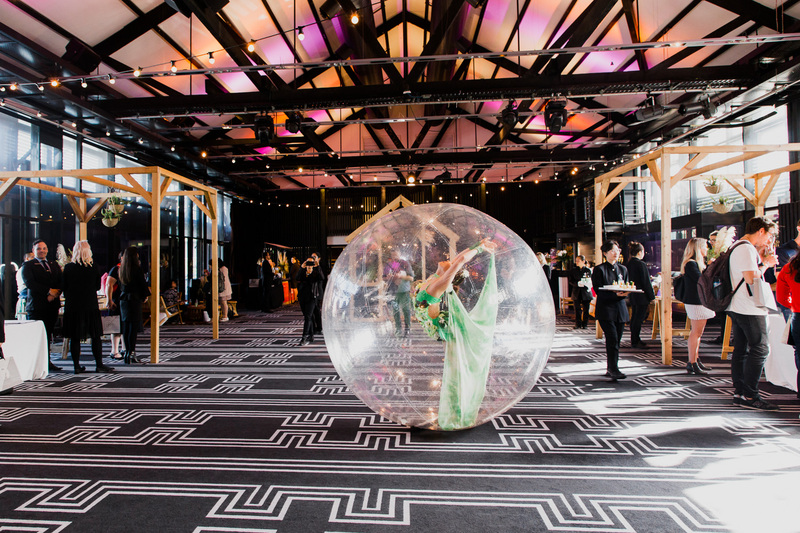 Visitors experienced a grand scale of our prime location for corporate events. 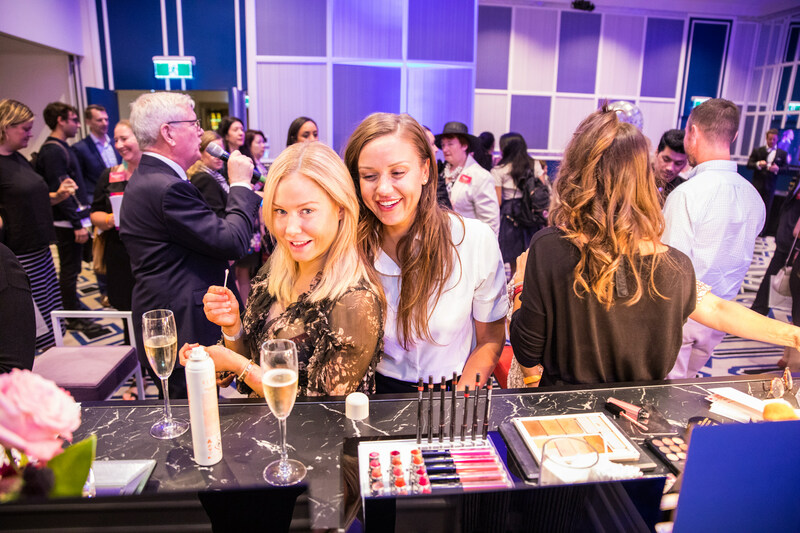 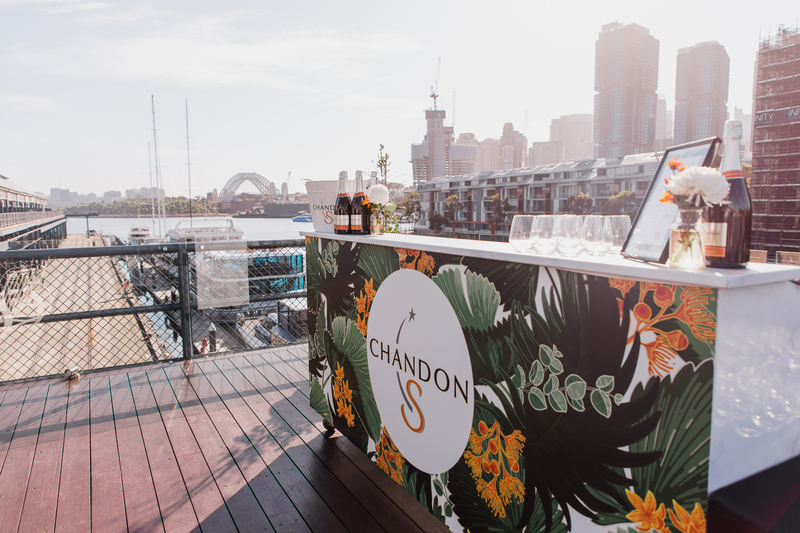 Guests were treated to a refreshing complimentary mini sorbet cones and stunning views from the gantry of the iconic Sydney Harbour Bridge while enjoying Chandon S sparkling. 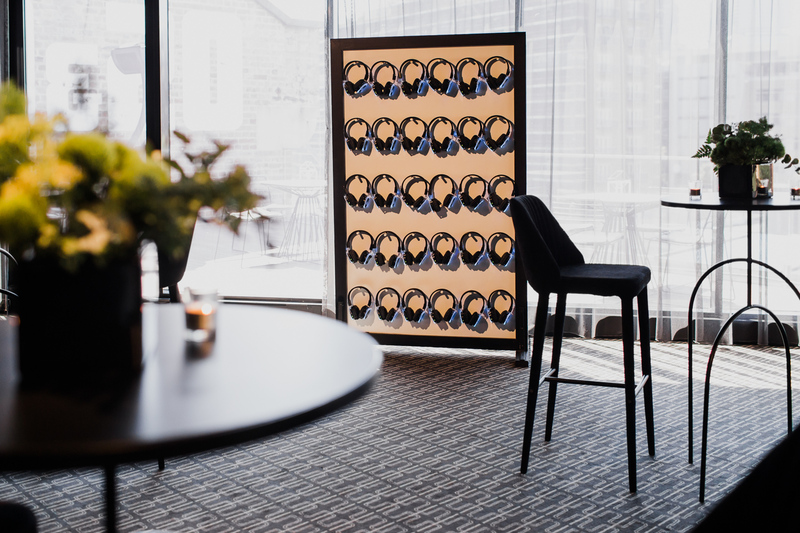 Listen with a new perspective. 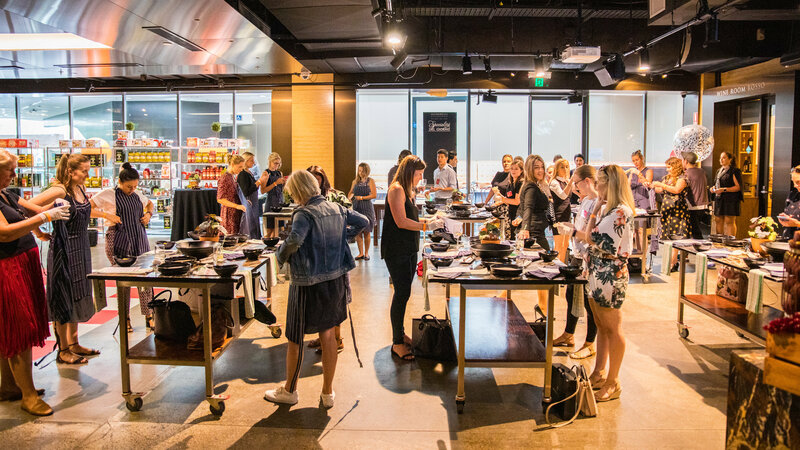 Silent disco was perfect for this year’s theme, giving our guests a fresh look on how to take corporate events to the next level. 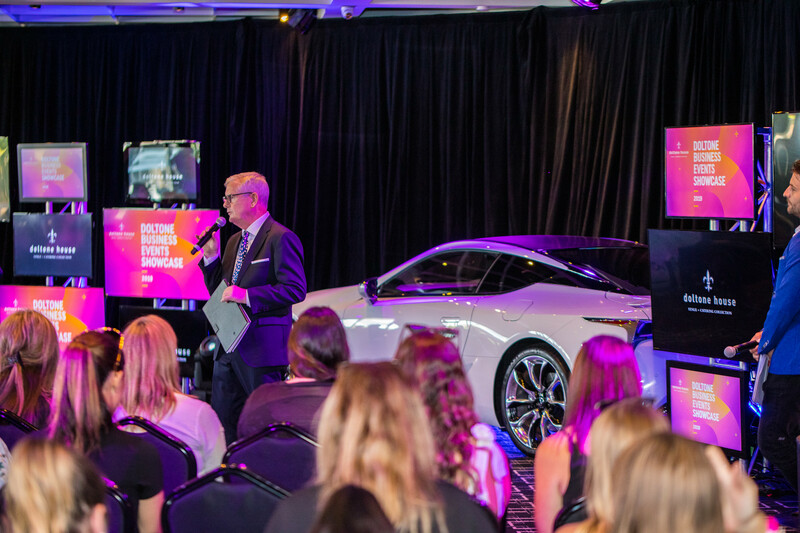 The next stop on the tour was our other waterfront venue, where guests had a chance to witness new LC coupe from Lexus on display with a lighting setup by Microhire. 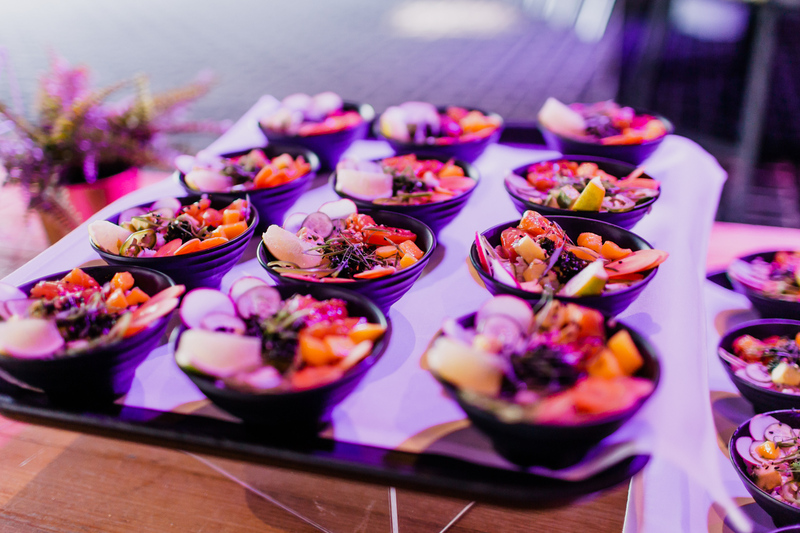 BE Showcase visitors snacked on delicious poke bowls paired with Sensi pinot grigio before testing their cocktail mixing skills at an express Botanica Gin making class. 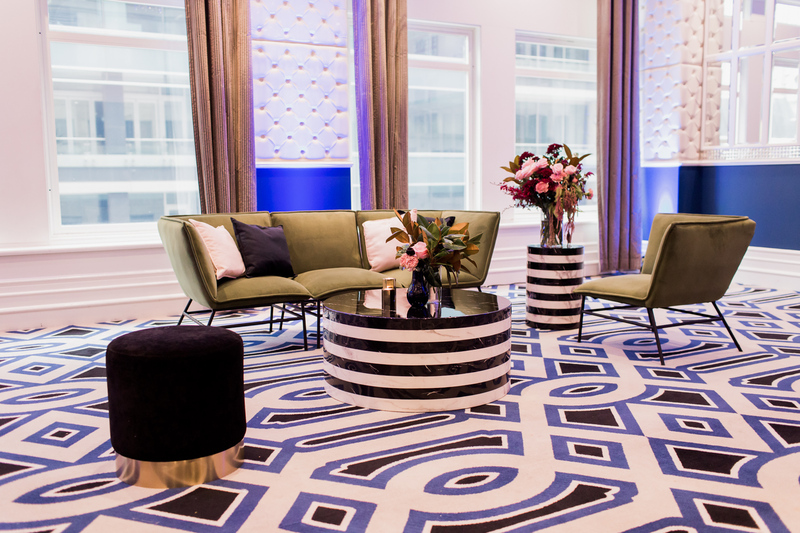 Simple and stylish, Parkview was setup as a corporate sit down for a group competition in table styling. 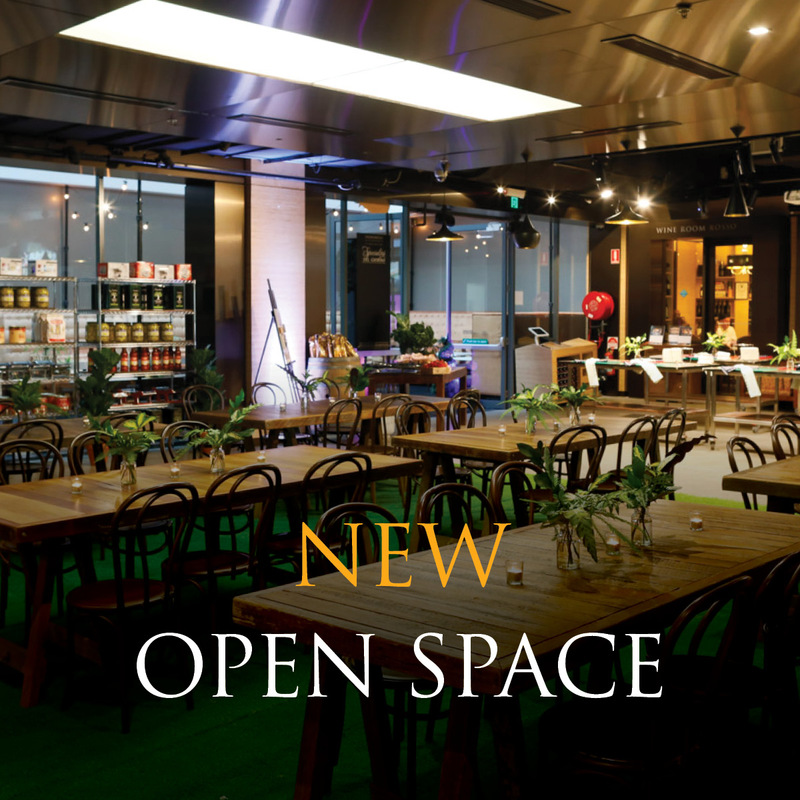 This space with a stage and dance floor opened up to an abundance of natural light and bright interiors. 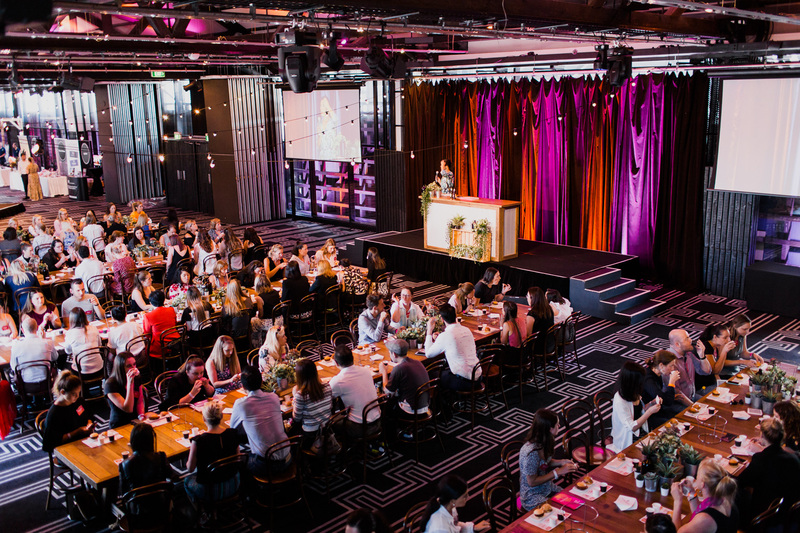 Bringing the outdoor in with rustic charm elements gave corporates a glimpse into how Signorelli Gastronomia could transform from corporate dining to interactive cocktail events with an express arancini hands-on cooking class. 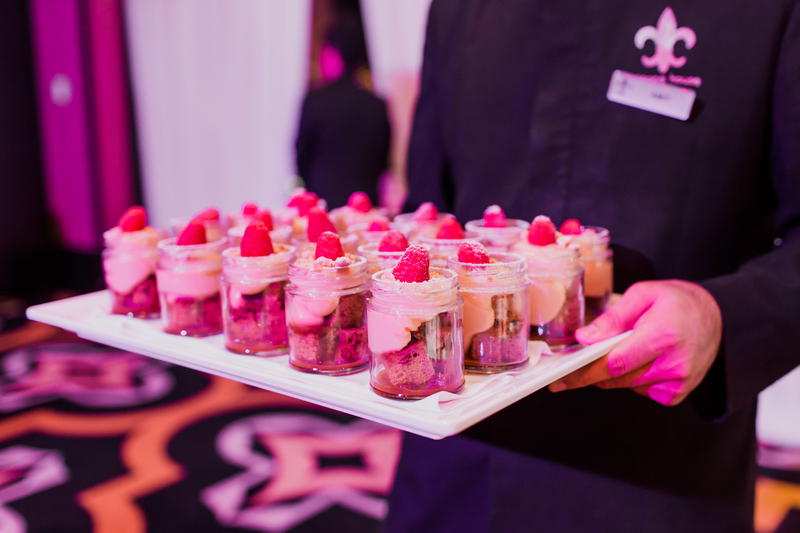 Guests were encouraged to get creative with a gingerbread decorating workshop and listen to live music arranged by SMA production entertainment, before heading over to indulge in desserts including deconstructed Christmas pudding while playing a game of table tennis. 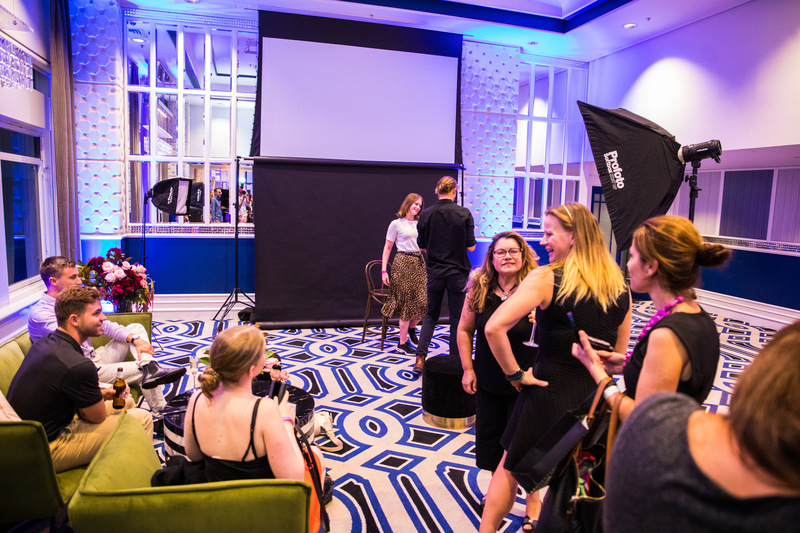 Chic and stylish, Manhattan gave Doltone guests an opportunity to glam up by Pure Chica, mingle and have their professional photo taken by MacDougall Photography. 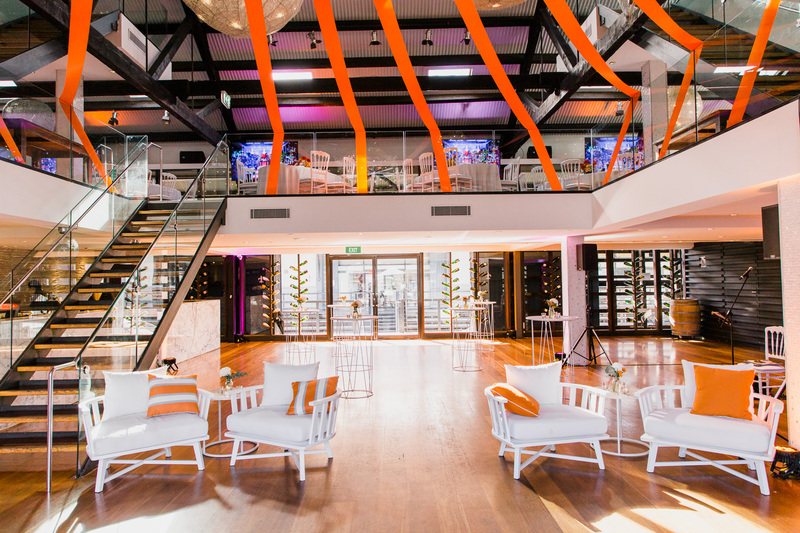 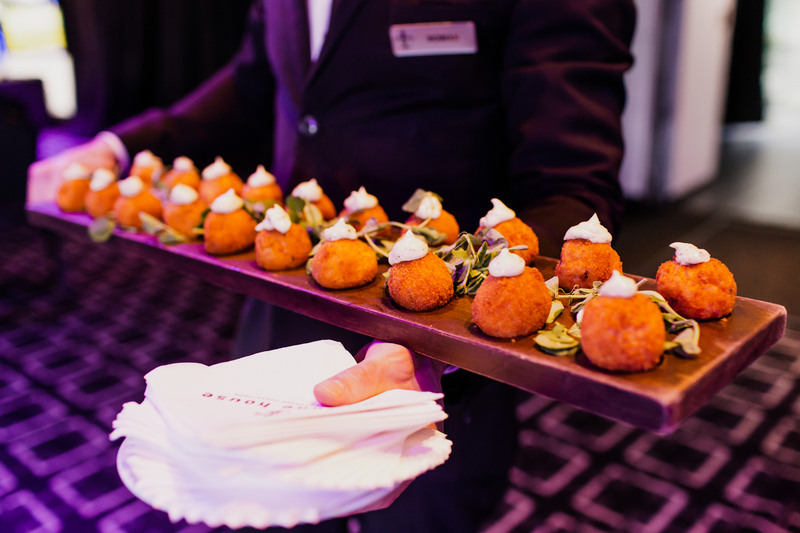 Discover your ideal Doltone House venue, decide on your catering and step it up with styling. 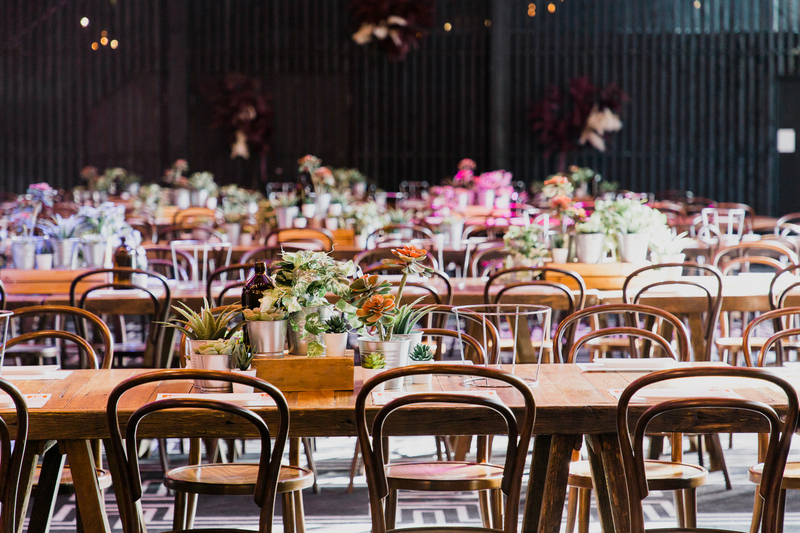 From single day planning sessions to multi-day seminars, find the right venue and catering for your needs.